Written by Nate Lakritz on September 18th, 2018. Upon first glance, Molecats looks like a children’s storybook turned video game. Its whimsical world is home to strange-looking creatures called Molecats, who enjoy exploring and collecting random household items. Much like Lemmings, they mindlessly walk in a straight line and react to their environment in various ways. As the player, your job is to guide these Molecats through underground tunnels to reach an exit and optionally collect items along the way. 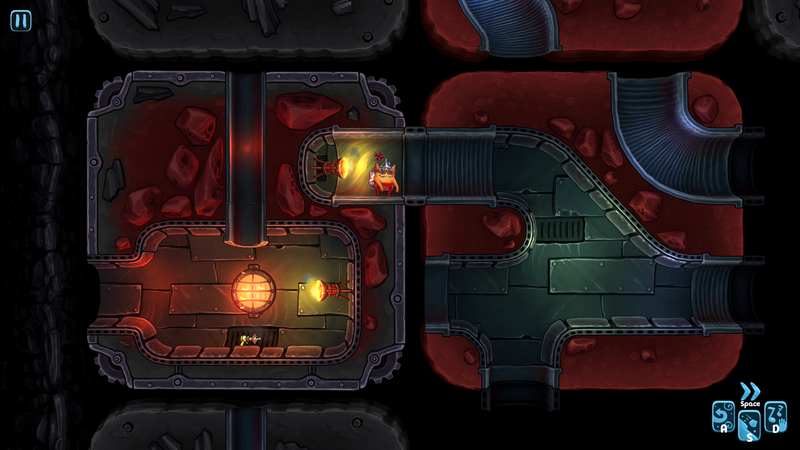 Rather than controlling the Molecats directly, puzzles are solved by manipulating their environment in order to direct the creatures around. Levels are segmented into tiled zones and the primary puzzle mechanic is your ability to rotate certain tiles. In doing so, you can set the Molecats on different paths, sort of like a railroad switch. Each level has a certain theme to it and introduces a new puzzle mechanic which usually gets layered onto a previously seen one. You might have to trigger a certain group of buttons and ride an elevator for instance, or collect colored keys in order to unlock doors. Each stage in Molecats appears extremely simple and actually is, if you’re only trying to find the exit and advance. There’s even a meta-level called “Shortcut!” where the exit lies right beside your spawn point. The tunneling system gets quite complex if you’re trying to collect everything and discover secret areas, but not in a rage-inducing manner. You aren’t going to find yourself completely stumped on a puzzle and then magically finding the solution twenty minutes later. Instead, each collectible item contains its own mini-puzzle in a way and you must actively solve them all to find the level’s complete solution. Simply beating a level is so straightforward that it’s recommended to play Molecats with a completionist mindset. I also find it interesting that you cannot die in this game, which makes it a truly casual experience. Monsters or traps will merely throw your Molecats off track rather than kill them. The game’s worst-case scenario is accidentally reaching an exit without collecting everything and having to backtrack — a minor predicament that’s easily avoided if you’re paying attention. Molecats is highlighted by its charming art style and soundtrack which has a cute psychedelic vibe that you hardly see anywhere, let alone in a puzzle game. The music is twangy and distorted but somehow comes together quite nicely. The game’s story hardly makes any sense and is told through a small amount of comic-book style panels. From what I’ve gathered, there’s a shaman leader Molecat who tells the others what to collect in the tunnels in order to improve the Molecat community, but I could be completely wrong. Although most players aren’t going to care about the story here, it’s virtually non-existent and meets the bare minimum. The whole Molecat species really defines this game. Even though they look like monsters, it’s endearing when they all say “Ooooooh” (just like the Toy Story martians) whenever you discover a new gadget or secret area. Molecats are the next generation of Lemmings and would fit perfectly in a children’s book or cartoon. Add in clever and varied puzzle mechanics, and you have a casual puzzler for all ages that’s well-worth exploring. 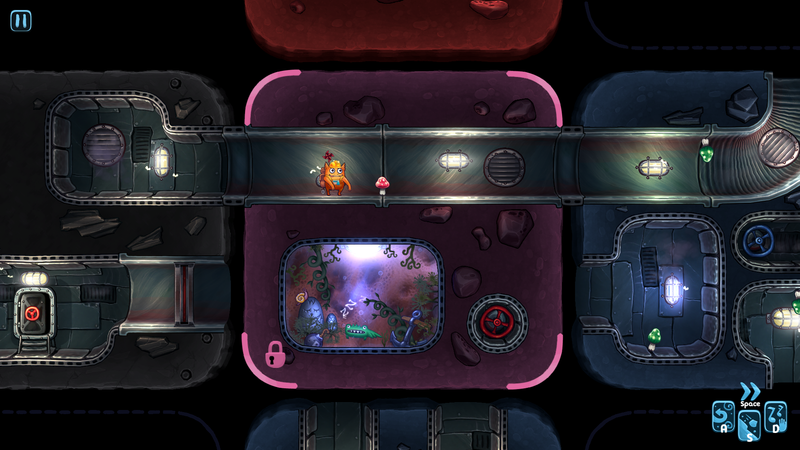 Gameplay: Layers of puzzle mechanisms provide a continuously varied experience. 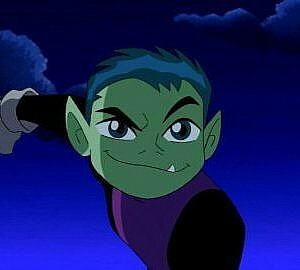 Sound: The music is definitely unusual but fits the atmosphere quite well with twangy guitar and smooth bass. Story: There isn't much of a story here, and what we do get is confusing. 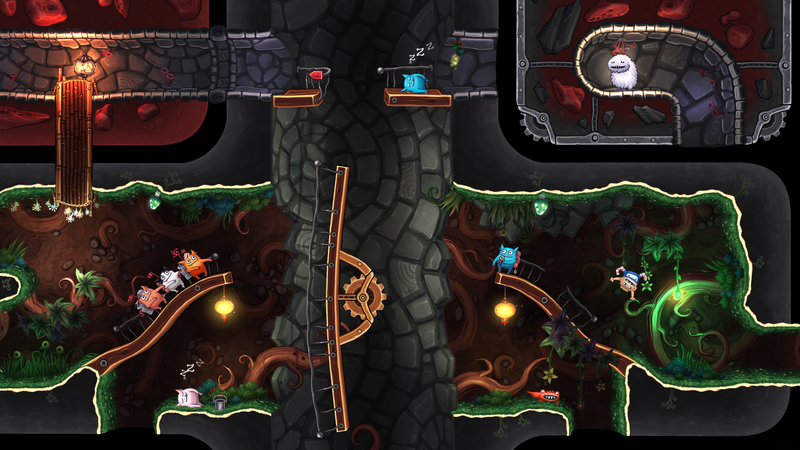 Fun Factor: Molecats is filled with easter eggs and hidden goodies, making it more exciting than your typical puzzle game. Graphics: The game's art style is right out of a children's storybook. Final Rating: 8.5/10. Molecats is inspired by the concept of Lemmings, but is by no means a carbon copy. It manages to establish itself as a unique and endearing title with wacky creatures and solid puzzles. The whole Molecat species really defines this game.